How Far is Bhoomi Oyster? This residence possesses a grandeur - both in scale and workmanship. Imagine your very own space. Carefully crafted with luxurious embellishments. 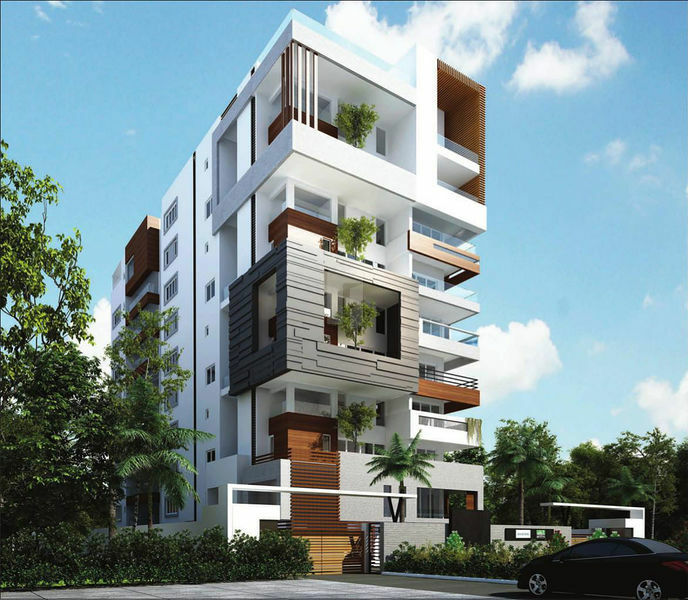 Situated on ECR a modern condo that has set the standard for luxury living in Chennai. Common areas : Back Lit Onyx Marble/Italian Marble/Coloured Glass. Bathrooms : Anti-skid floor tile & glazed wall tile. Each bathroom shall have one shower glass cubicle. Domestic helptoilet : Ceramic plain tiles. Bhoomi and Buildings strives to provide quality spaces and solutions that meet the need of every customer. Initiated in 2005 the company has rapidly achieved its current status of diverse clientele boasting satisfaction through quality and reliability. As the name suggests, from plots of land to towering multi storied buildings our dedicated team of able executives and qualified consultants aim to provide the best possible services in design, construction or legal services making ownership an easy and stress free process. We at Bhoomi and Buildings take our commitments very seriously, to the clients by making sure we use latest technology and highest quality products. But also to the environment by using sustainable power and eco friendly designs wherever possible. We believe that flexibility and transparency is what sets this company apart in the real estate industry and take great satisfaction in seeing a property achieve its full potential.